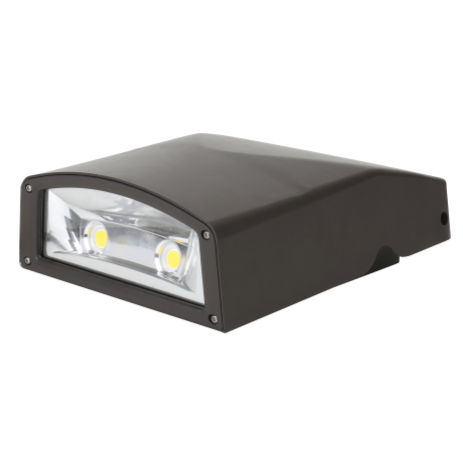 The EcoLite LED wall packs have been designed to provide exceptional performance and long lifespan. 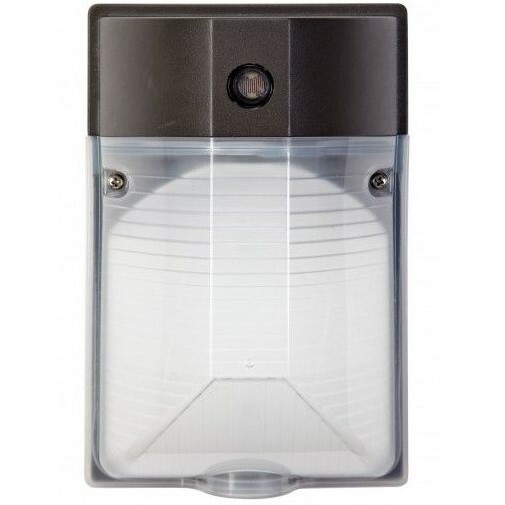 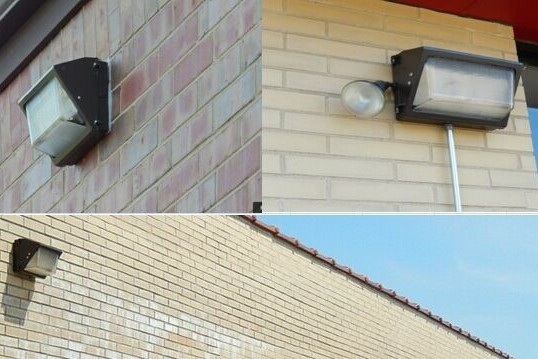 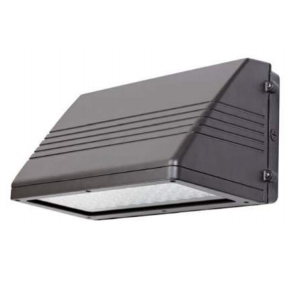 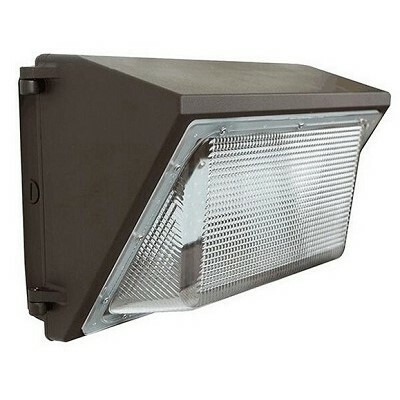 These fixtures are an excellent LED replacement for wattages up to 400W HID and with different design aspects, these wall packs can be used to create a specific light distribution for virtually any application. 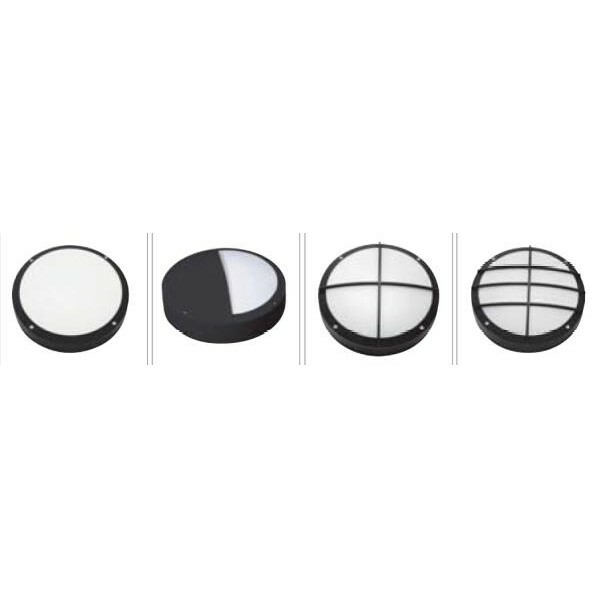 The all aluminum alloy housing and non-yellowing gasketed glass optic lens are designed to last a lifetime. 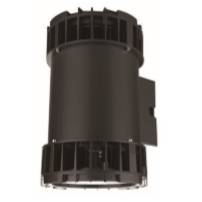 All wall packs utilize a Premium driver & chip set which ensures 10 years or 50,000 hours of maintenance-free operation.